You can’t undertake a project like updating your website without a clear idea of what technologies are available. After all, ignoring current trends could mean you alienate your customer base. 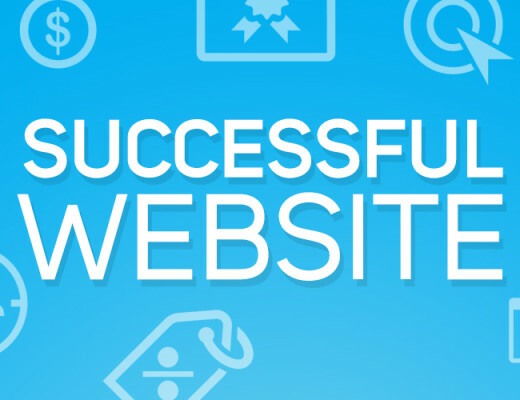 Check out these top 5 web technologies to help update your site and keep your audience engaged. If you do one thing to update your website, make sure you use a responsive design. 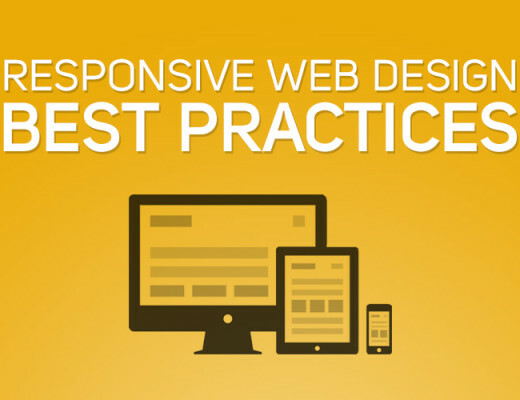 Quite simply, anyone serious about their website needs to think responsive. The basic idea of responsive web design is that it is optimized for multiple screens. Well, if you haven’t noticed, fewer and fewer people are searching the Internet at their desktop computer. We’ve all got smart phones and tablets we use just as much or more than our laptop. You can bet these mobile devices are used to search the Internet and that means your website needs to be easy to access and read in any format. One area that can really hurt the success of your website is navigation. If your website designer gets too creative and makes the navigation area difficult to find, visitors are more likely to click away than try and find what they want on your site. Fixed navigation can eliminate any confusion as to where the navigation bar is. Basically, as you scroll down the web page, the navigation bar will remain on the page. This can be designed to be a narrow bar at the top of your page or even a small icon that expands when you roll over it. However you decide to institute this element, customers won’t be left guessing how to navigate your site. CSS is what allows you to determine how your webpage looks and is formatted. CSS3 is the latest update to this standard and can greatly enhance your website. For starters, it will improve your SEO as the coding is simple to understand. This allows search engines the ability to focus on your content and not confusing code. Utilizing CSS3 in conjunction with HTML5 will also make your website compatible with all browsers. As mentioned earlier, this is crucial in our age of mobile computing. Essentially parallax scrolling is created when different layers on a webpage move at different speeds. This gives the page an animated effect. If the main focus of your website is featuring your product line, consider adding parallax scrolling. It allows your audience to explore your products in 3D simply by scrolling. Even if your website is not about selling a particular product, parallax scrolling can enhance the story you want to share with your audience. You put them in control. They can learn more about you and what you have to offer at their own pace. Understanding current web technologies can go a long way in enhancing your website. Our society is becoming increasingly mobile and depending less and less on desktop and laptop computers. This means any website design needs to account for the prevalence of mobile devices in our daily lives. Using such web technologies as responsive design, fixed navigation, HTML5, CSS3 and parallax scrolling can work individually or in concert to create a seamless experience for your user no matter the browser. On the Road with Ozark Mountain Biscuit Co.